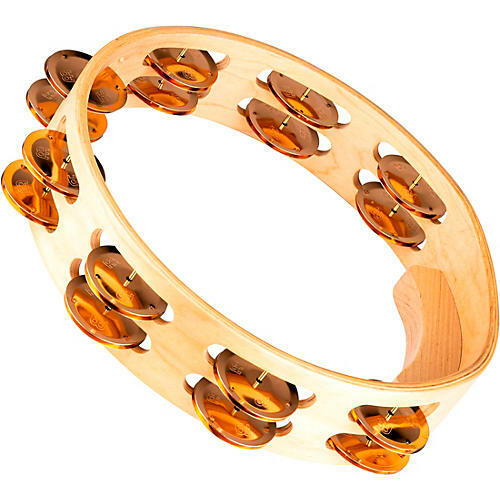 A professional-grade tambourine with a solid maple frame and a balanced attack. Meinl Artisan Edition Tambourines are proudly made for the most discerning musicians. A special profile jingle with a fine and distinct sound was developed for this series. The result is an airy and punctuated attack, with a medium sustain. Artisan frames are precision made from pure maple wood in a stable 9-ply construction. The hand grip is comfortable and secure.? Because both wood frames and brass are common ingredients for the arts. Grab it today!